Palettes come out almost every day at this point it seems, but after falling completely in love with this bronzer from Becca, my interest was immediately piqued when I saw this new bronzy complexion palette from them that just launched. 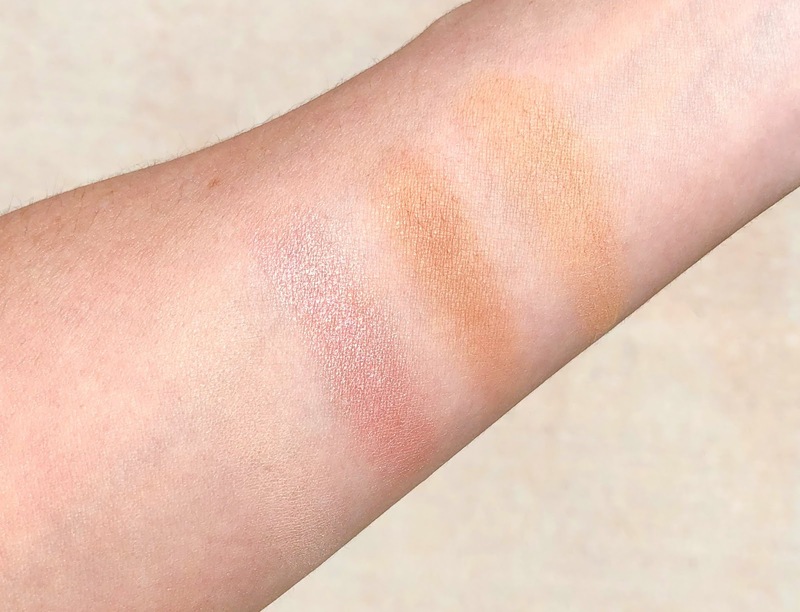 The Becca 'Be a Light' palette has 4 shades designed to brighten (far left), blur (far right), blush (top swirl shade) and bronze (bottom tan shade). The formula is absolutely stunning as I would have expected from Becca, and the powder feels so fine and delicate that it just disappears right into the skin. The Light-Medium palette is perfect for my skin tone and the shades work easily for my coloring. The brighten powder is beautiful under the eyes and on the cheekbones for a subtle illuminated look, while the blur powder is more of a bronzer for me so I dust it all over my face to give a warm glow. The blush shade is a bit shimmery for my taste but I just use a light hand to dust it along my cheeks trying to keep it away from the apples which is where I tend to get shiny. The bronze shade is more of a contour for me since it is a bit deep so I sweep it under my cheekbones very delicately to make my them pop. There is also a darker shade for this palette though the tones still look a bit light to be suitable for all medium to dark skin tones. However the formulation of the powders and how beautiful they wear on the skin makes this palette a big win in my book! 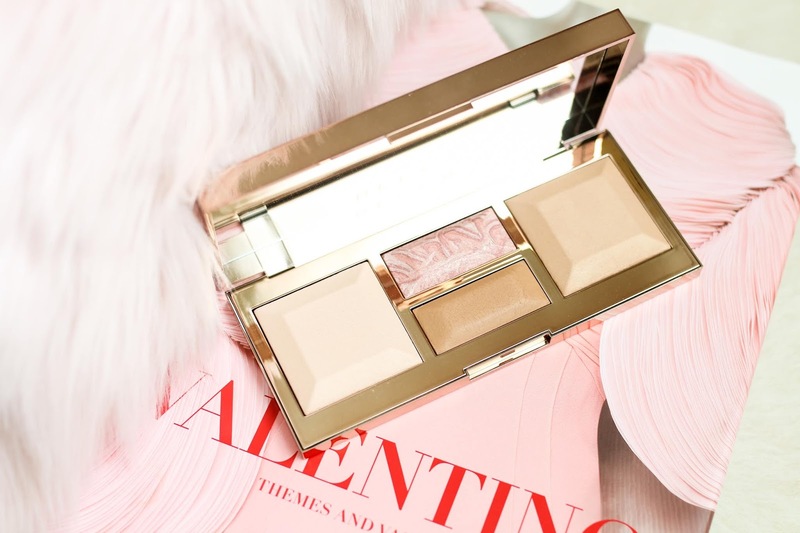 If one of the palettes does work with your skin tone, I highly recommend grabbing it for summer since it has a variety of shades that would work for a natural daytime look or for a polished evening face. I hope they make this a permanent item in the line because I can see it being a repeat purchase for tons of people!